There’s a new photo gallery of Caesar’s Palace Hotel and Casino now online. Caesar’s Palace is huge, and sprawls over 85 acres, so the photos can only show bits of it a time. If you want a single photo capturing the entire resort, you’d need to take it from space (or at least form Google Earth!). The photos were taken in 2006 and 2007, and show Caesar’s Palace from the outside and the inside, with quite a few pics taken from the Forum Shops. They complement the review of Caesar’s Palace I’ve just posted as well. 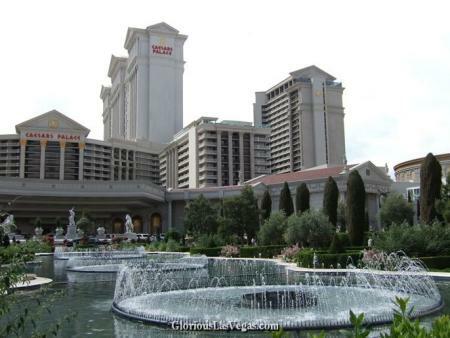 You can find the new Caesar’s Palace photo gallery here.